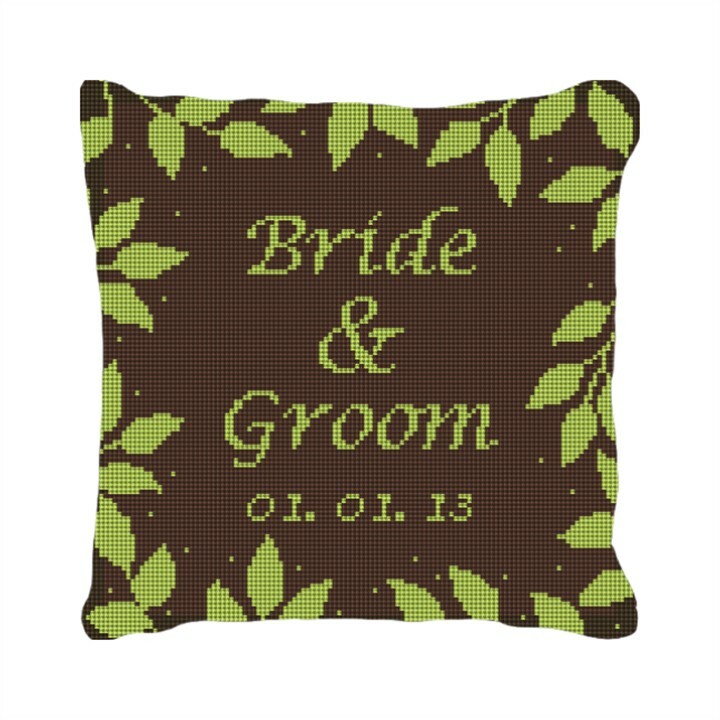 This ring bearer pillow is one of our most unique designs. It is simple, but the colors really come to life. It is perfect for the couple who loves the outdoors and who sees everyday as an adventure. Furthermore, rest assured their names will be featured along the centerpiece of the pillow, and they will forever remember this day.